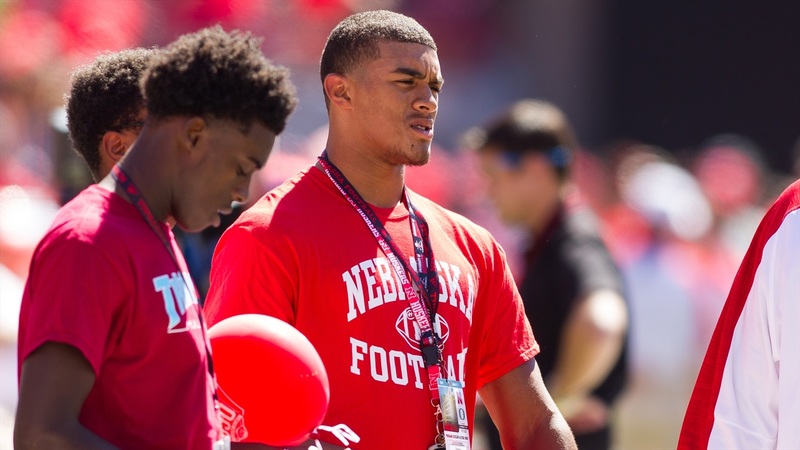 Tight end prospect Reese Leitao announced on Sunday that he has decommitted from Nebraska. He shared the news on Twitter. Leitao previously committed to Nebraska on Aug. 27. He was considered a 3-star with a 85.9 rating according to Hail Varsity's national composite ranking. The Jenks, Oklahoma native holds quite a few offers, including a recent one from Oklahoma. While Leitao did not offer up a specific reason for his decommittment, the recent offer from the Sooners likely played a part, as well as his recent visit to Texas. Leitao now becomes the Huskers' second decommit in the last week, following the decommittment of defensive end Robert Porcher IV.